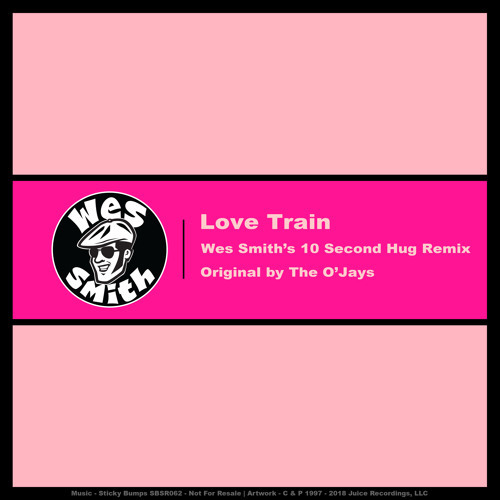 Love Train (Wes Smith's 10 Second Hug Remix) by It's Wes Smith Yo! Nice track! Would love a download but don't have a twitter account..
Dope, wish I could remember my twitter stuff, stopped using that site ages ago. Wicked remix this!! Cheers for the download! !